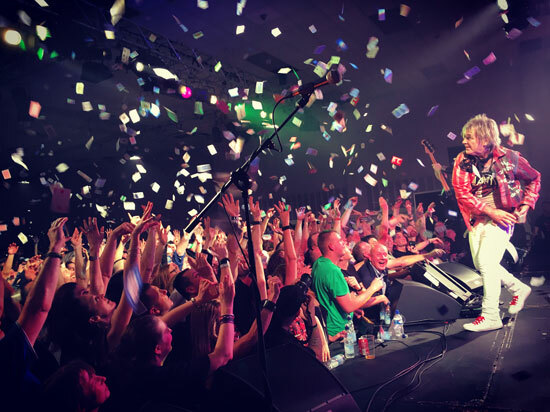 This year’s Gathering is already being talked about as one of the best ever, with a refreshing mix of brand new Mike Peters music, Alarm classics and a very moving tribute to the late David Bowie. 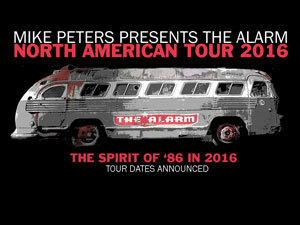 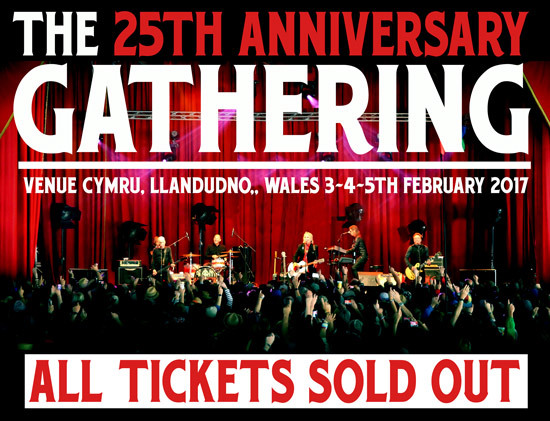 A total sell out for 2016, the 25th Anniversary Gathering in February 2017 promises to be another special occasion for those who have annually taken the journey to North Wales, in celebration of the music, life and times of Mike Peters & The Alarm at this most unique music festival, The Gathering. 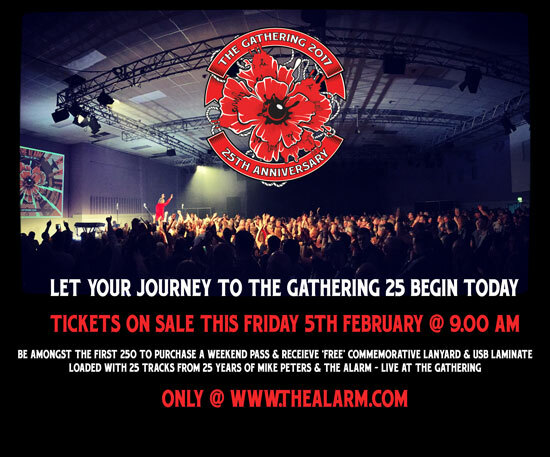 Let your journey to the The Gathering 25th Anniversary begin today. 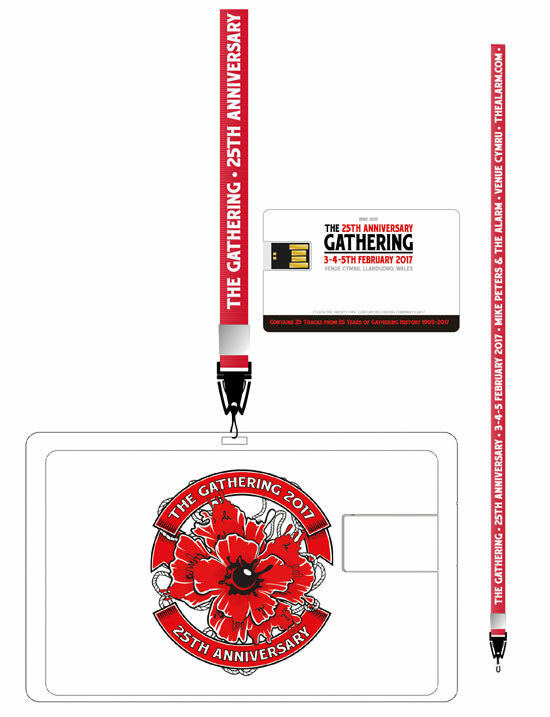 * Gathering 25 Pass Holders must have a valid concert ticket to gain entry to venue / merchandise booth on the tour in order to have Laminate / USB card signed by Mike Peters.